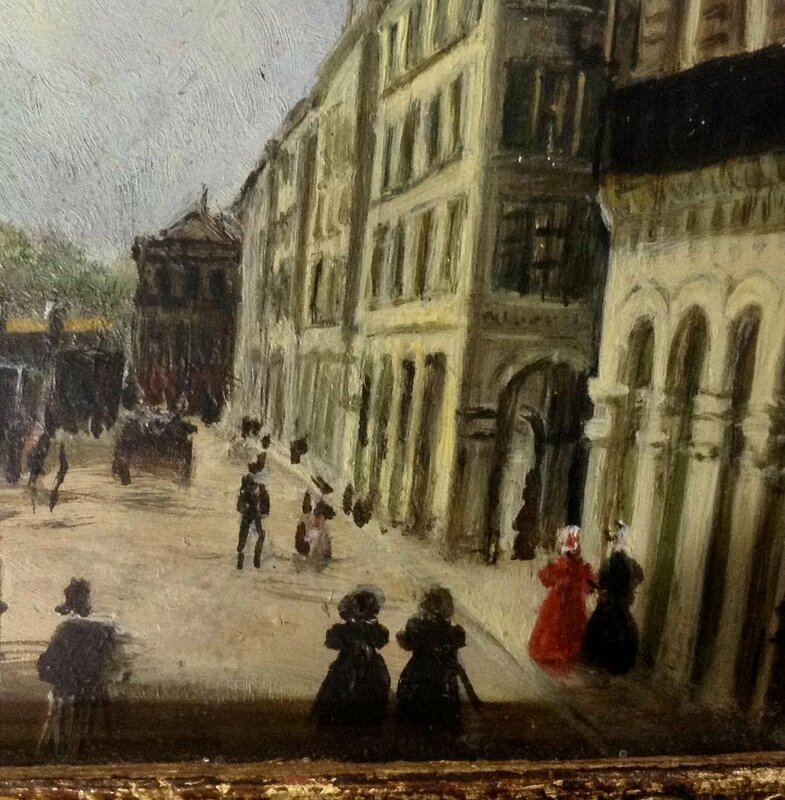 This is an old European street scene with people walking and a horse drawn carriage coming down the street. 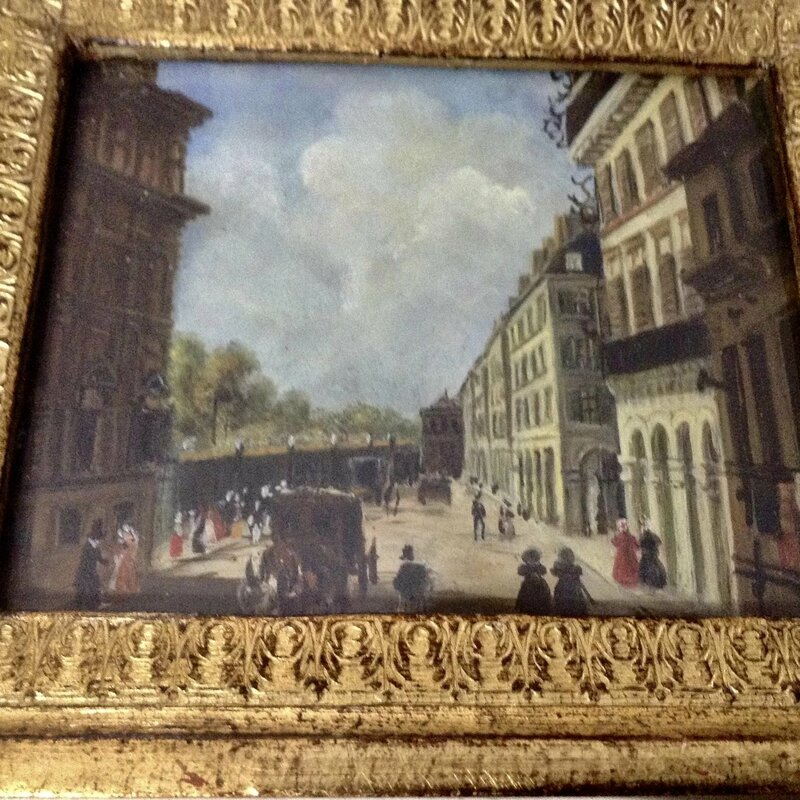 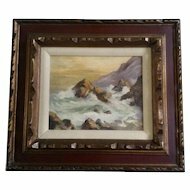 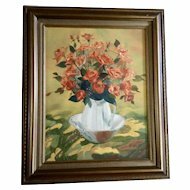 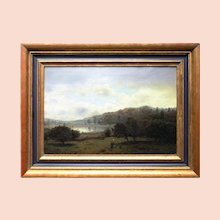 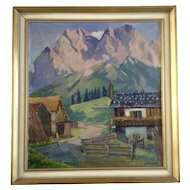 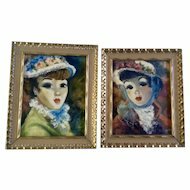 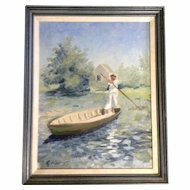 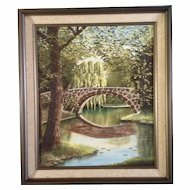 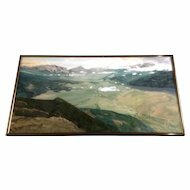 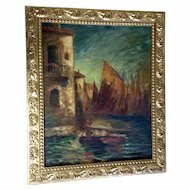 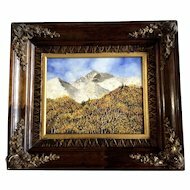 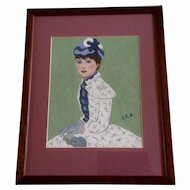 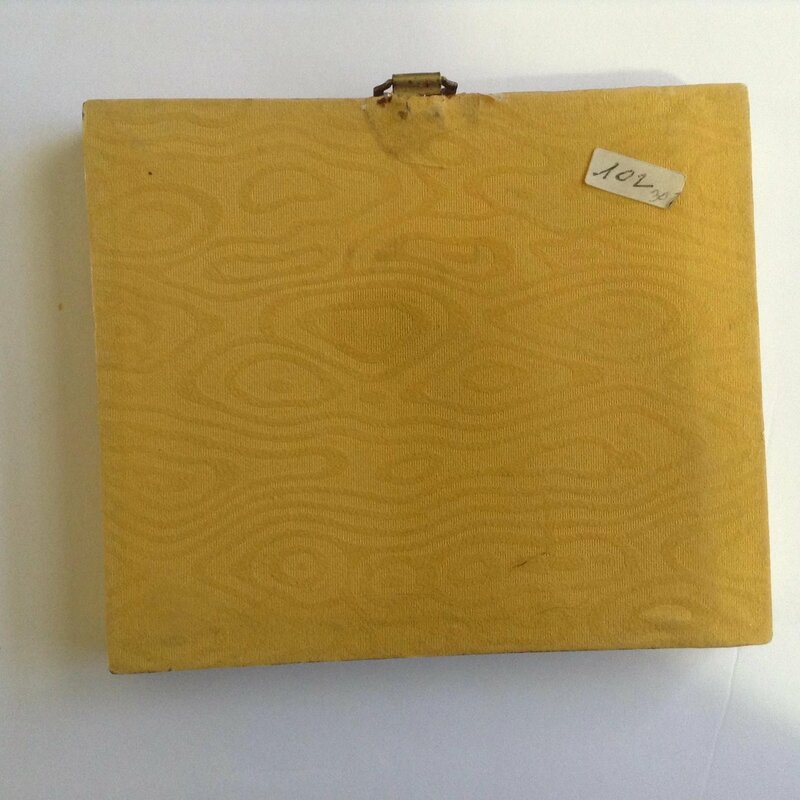 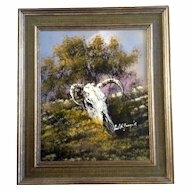 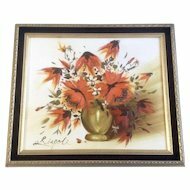 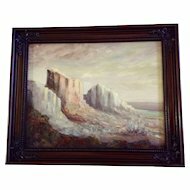 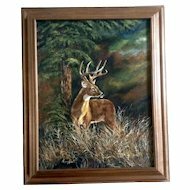 This oil painting on copper plate is in great condition with no pealing or cracks. 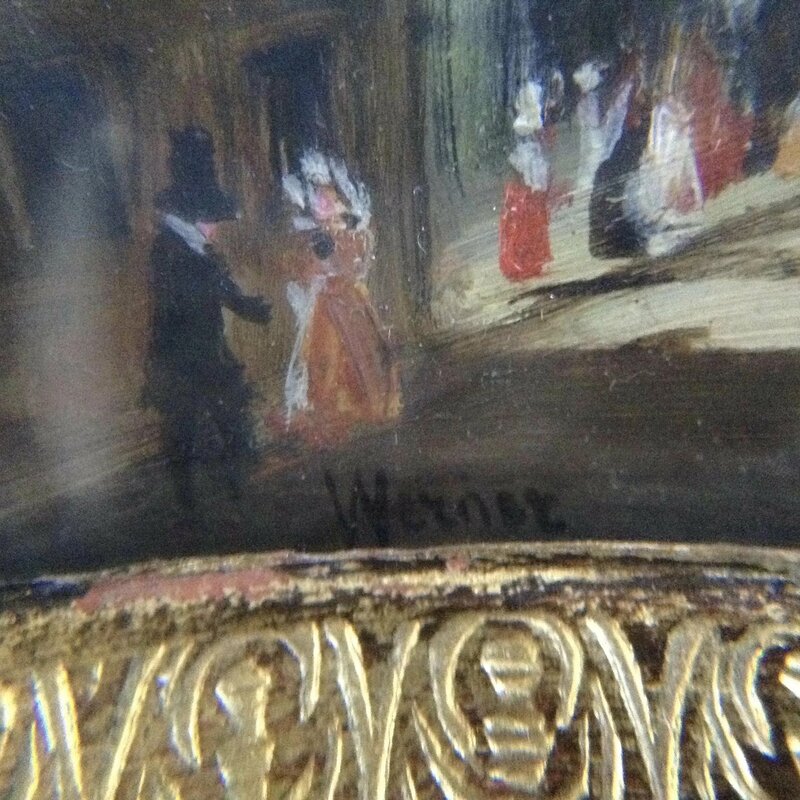 Signed Werner lower left partly hidden by frame. 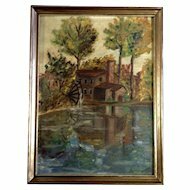 Painted in the late 1700’s to early 1800’s. 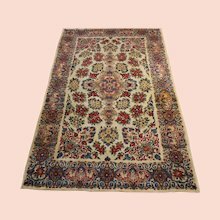 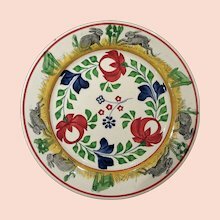 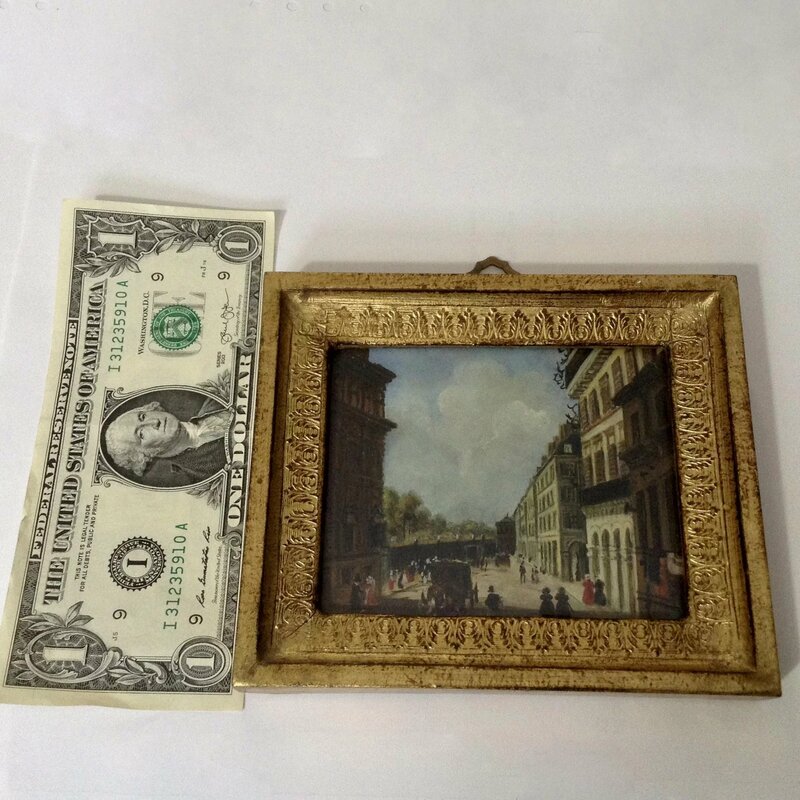 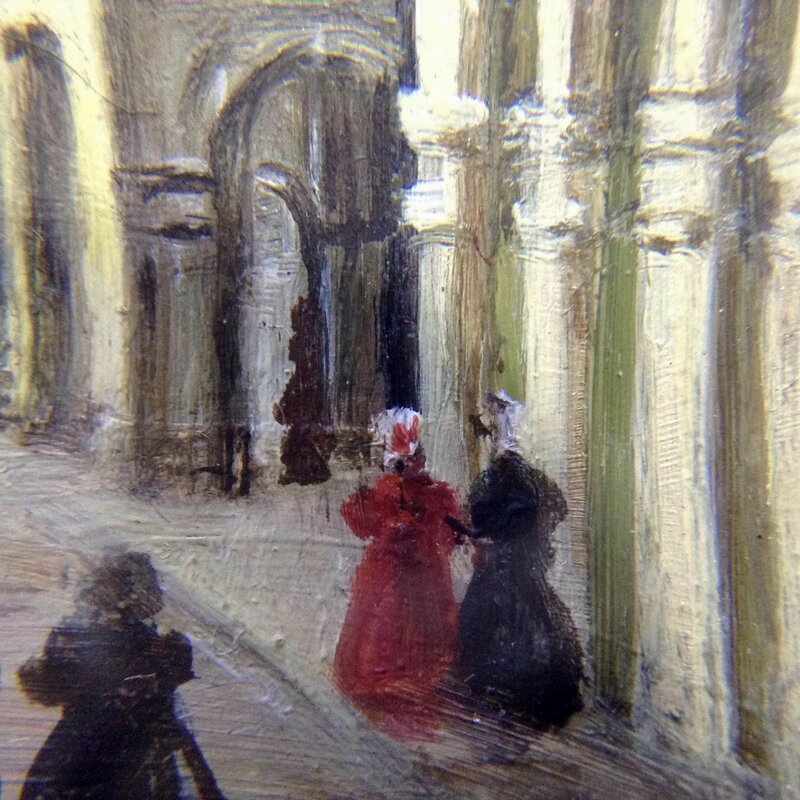 The small painting only measures about 3-1/2 inches tall and 4-1/4 inches wide. 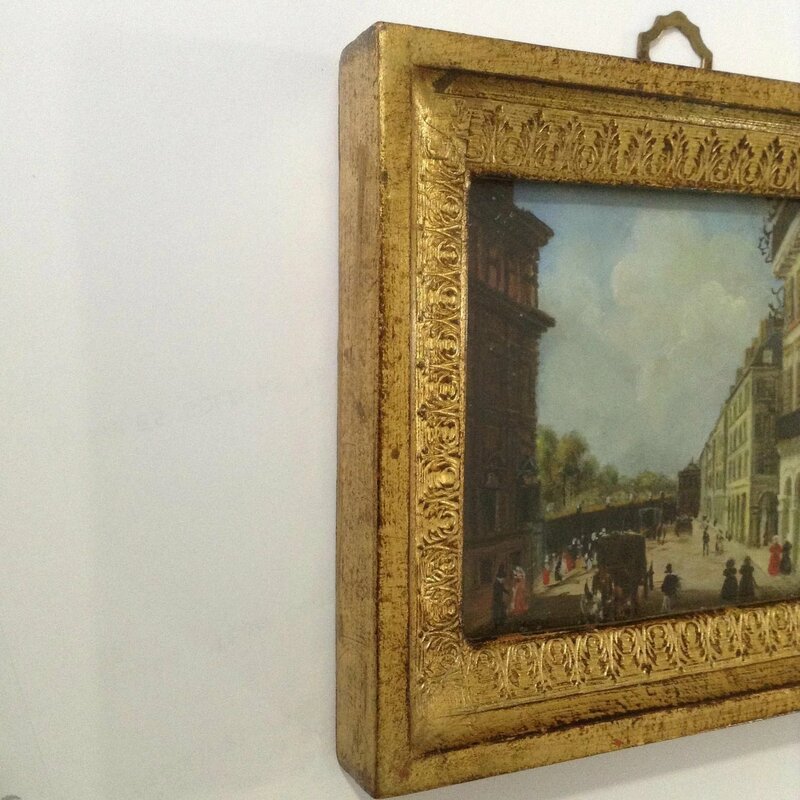 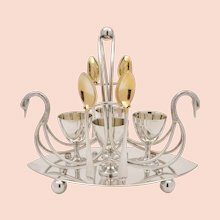 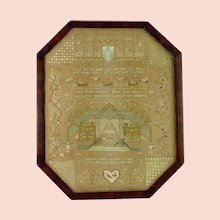 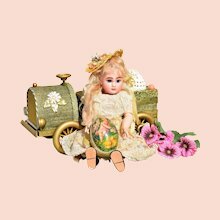 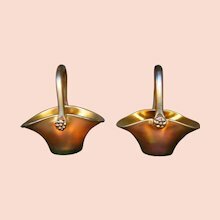 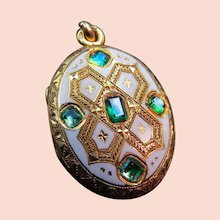 Set in its period gold frame that measures 4-3/4 inches tall and 5-1/2 inches wide. 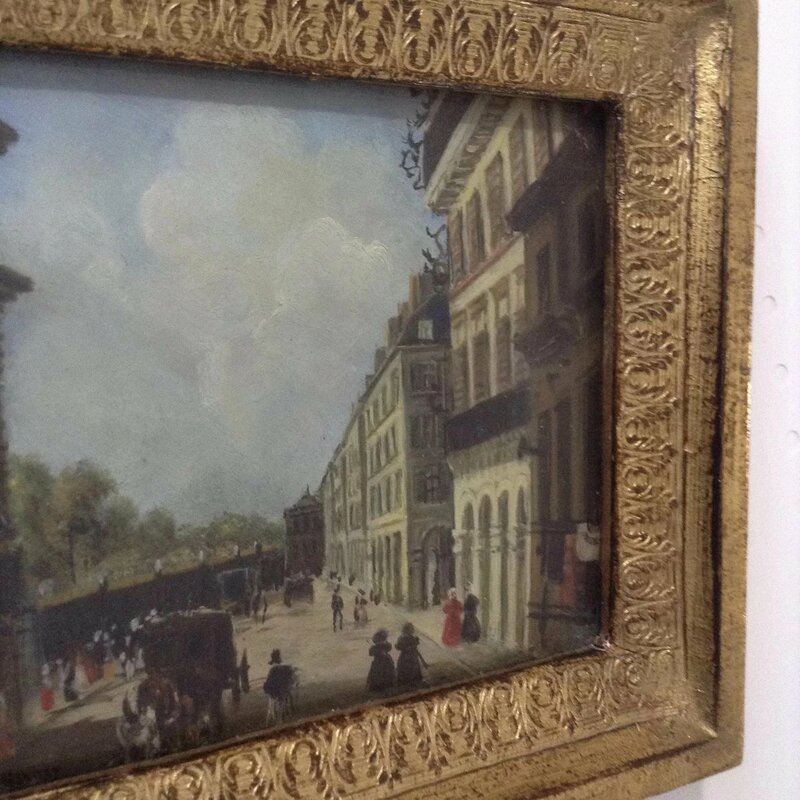 The painting hangs by a loop at the top.